Reduced Price for Quick Sale! 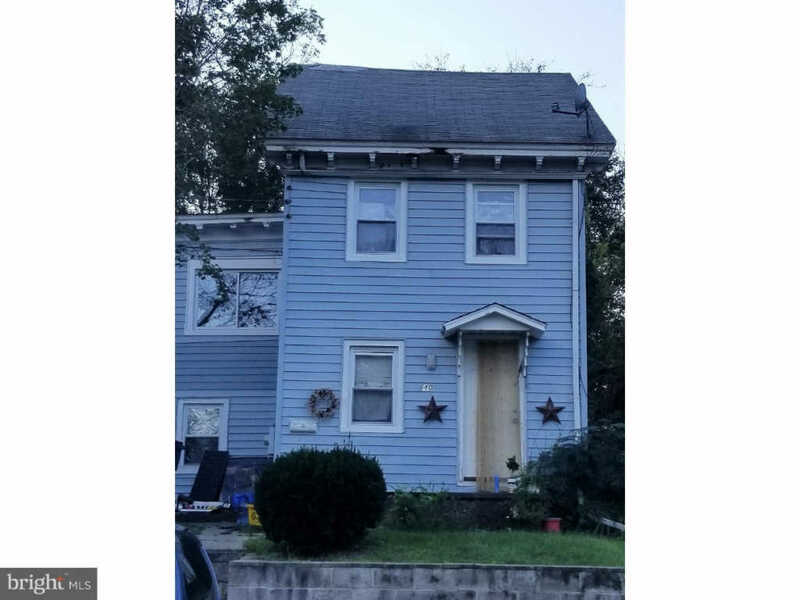 Single family home with full basement, and lots of storage. Great investment property and within walking distance to shops, school and public transportation. Also includes a rear lot with purchase. Home is being sold "as is" with buyer responsible for any/all inspections. Currently tenant occupied.